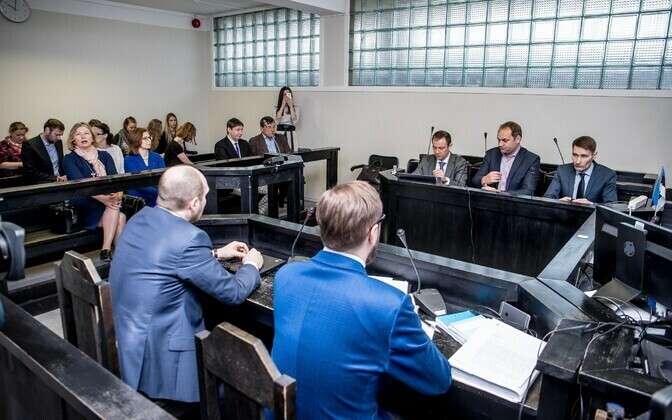 Harju County Court decided on Tuesday to end the criminal proceeding against catering providers at North Estonia Medical Centre (PERH), which was isolated from the criminal case aginst the hospital's former directors. The court terminated the proceeding against PERH catering chief Anu Vähi and longtime catering services provider P. Dussmann Eesti OÜ and its director Anella Stimmer for reasons of expediency. 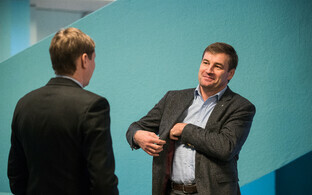 According to the court ruling, P. Dussmann Eesti OÜ must pay the state €5,000, Vähi €2,000 and Stimmer €1,000. All three must fulfill these financial obligations no later than Oct. 25. The court ruling is final and cannot be contested. The county court will proceed with the general procedure against former PERH director Tõnis Allik and the hospital's former IT chief Marko Kilk. The trial will continue with the hearing of witnesses in the case. 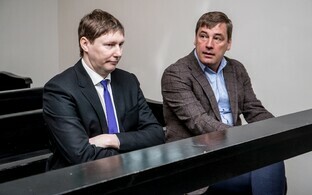 According to the charges in the case, Allik, the former chairman of the board at PERH, repeatedly accepted bribes in return for guaranteeing over a period of years that the company also accused in the case, P. Dussmann Eesti OÜ, would remain the hospital's food service provider. According to the charges, the hospital on multiple occasions concluded contracts with the accused company following public procurements. In return, Allik was repeatedly able to attend Oktoberfest in Germany at the catering company's expense. 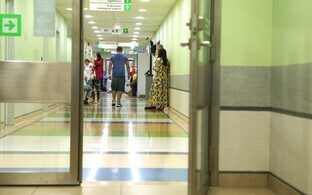 Vähi, PERH's catering chief, is charged with accepting bribes, having acted in the interests of the accused company in ensuring its successful participation in the hospital's catering services procurement. 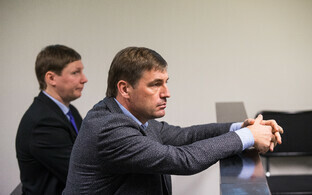 In addition, the Prosecutor's Office has accused Allik and Kilk in fraud and embezzlement. According to the charges brought against them, in addition to business trips abroad, the two men went on various vacations together with family members at the expense and without the knowledge of the business responsible for information systems development at PERH.